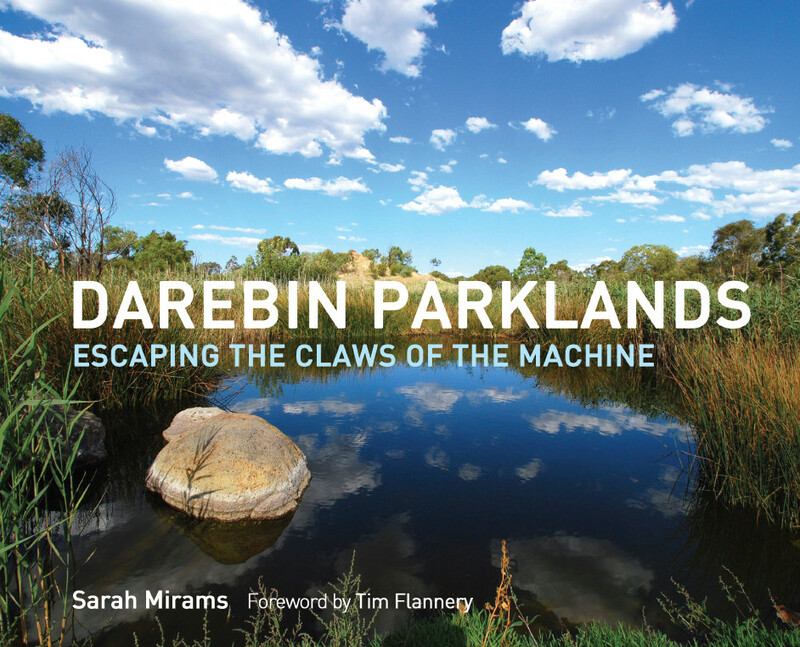 Darebin Parklands: Escaping the Claws of the Machine is a beautifully illustrated coffee table book that tells the story of the land our park is created on – from the First Nation indigenous owners to the farmers and industrialists who later occupied the site. It tells of how concerted community action over a generation saw the land saved “from the claws of the machine”. You may collect your copy of the book at any DPA event, or we can arrange for it to be dropped off within three kilometres of the Parklands. Check the events page on this website for event details. If you have ordered a book as "pick up" but cannot collect it, please select this option to pay $12.95 delivery and handling, and we will arrange to have the book(s) delivered to you. Delivery and handling charge is per book. 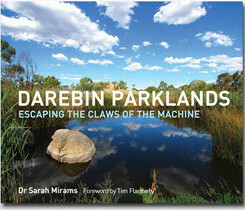 Please see the Darebin Parklands - the Book page of this website for othe pick up options.